Police are looking for the public's help in finding a missing teenager. Iliana Faith Roque has been missing since Tuesday, and her parents are speaking out. 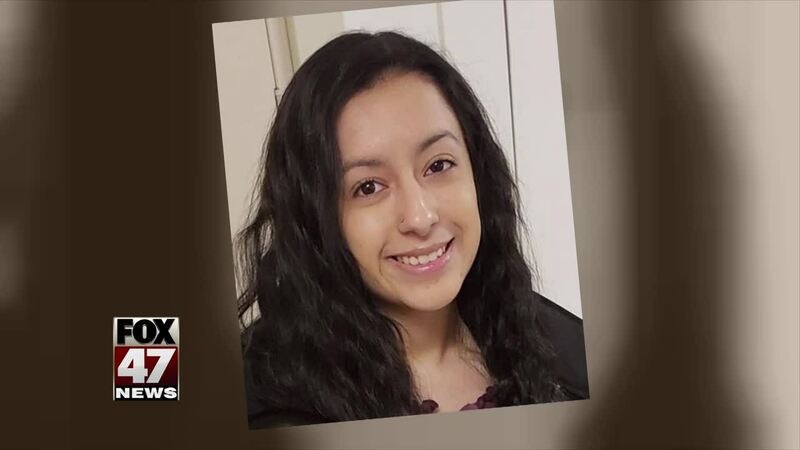 DEWITT, Mich. — Police are looking for the public's help in finding a missing teenager.